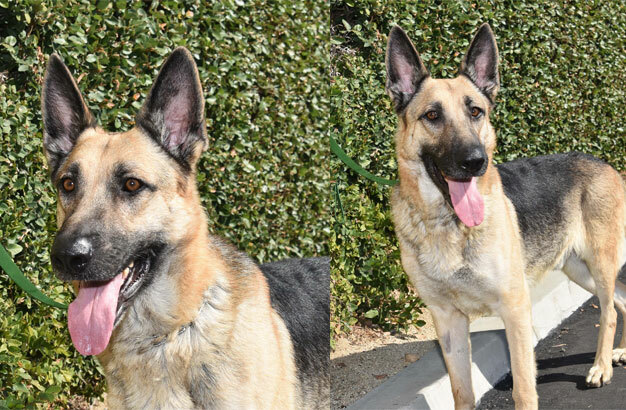 Bodie has recovered from his surgery and is ready to start his new life. He is a happy, friendly boy who loves to be with this people. Due to all that he has been through, he sometimes gets anxious when left alone. He is the perfect choice for those who are home a lot, or work from home. He totally understands about working from home and the importance of teleconferences. He promises to stay right by your side whenever you have to attend one. Bodie loves other dogs as well as people. He is housebroken and affectionate. 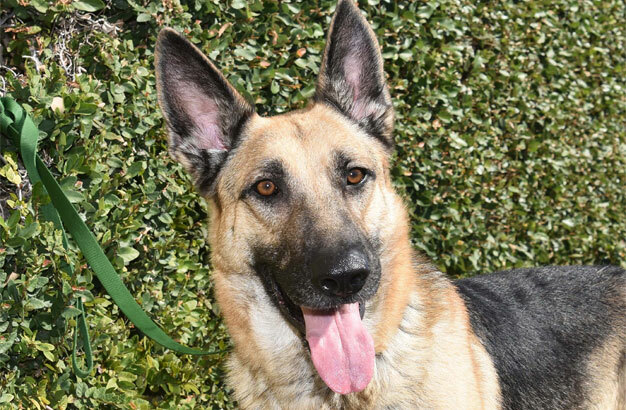 Bodie is looking for a family with someone who is at home most of the time as he becomes stressed when left alone for long periods. He is afraid of loud noises and loud men may frighten him as well. This boy needs a patient and nurturing home. We have recently discovered that Bodie is suffering from a hip injury. He is going to need surgery so he can walk without pain. 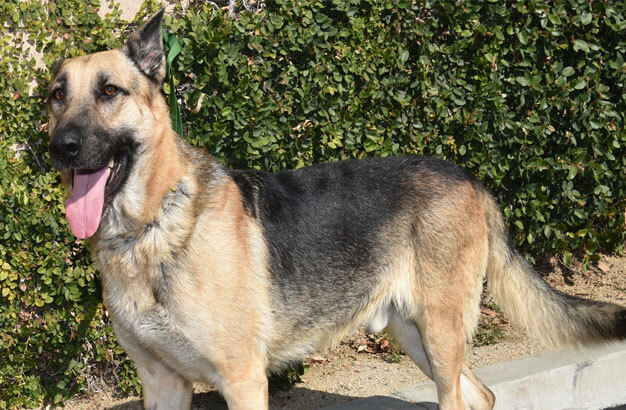 This sweet boy deserves another chance at a happy, loving home. Can he count on your help? All donations, regardless of the amount are needed! 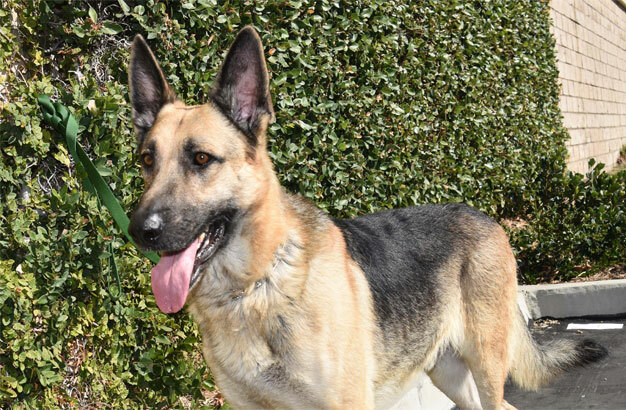 male If you would like to meet Bodie, please complete the online application and an adoption counselor will contact you.